Welcome to LunarNET's SSS screenshots section. 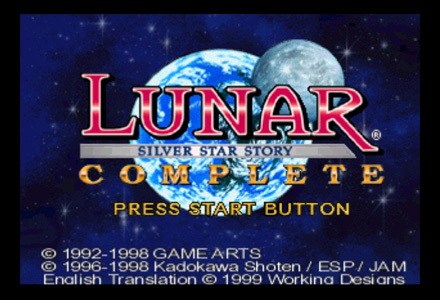 We have literally thousands of screenshots from throughout the US release of Lunar: Silver Star Story Complete for the Playstation. Use the SSS Screens navbar on the right to explore the gallery.